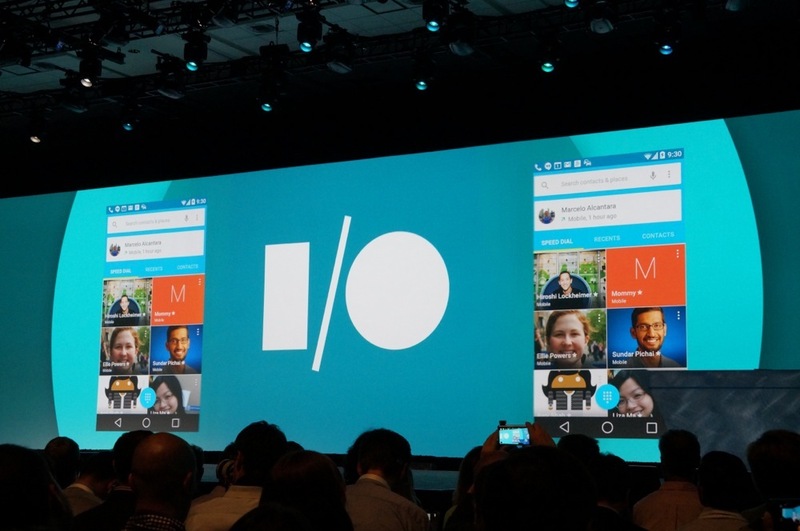 UPDATE: GOOGLE I/O REGISTRATION IS NOW OPEN. REGISTER HERE. If you had plans on attending this year’s Google I/O, getting registered is easily the hardest part of the process. In previous years, you would have to be quick on the draw, hoping to snag one of the tickets before they sold out. However, Google took a different route last year, and it seems to have worked very well. Now, anyone can register during a predetermined amount of time, but a lottery is held to see who will actually attend. It may sound different, but it helps the overall fairness of the limited space situation. Anyway, registration goes live tomorrow morning at 9am PDT (12pm EDT). To register, make sure you have a Google account – I assume most of you do – then follow the instructions Google lists. I do believe Google will ask for your Google Wallet information, which helps them weed out people who are not serious about attending. Pricing is not listed on the site yet, but last year, general admission cost $900, and academic tickets were $300. So again, if you do plan on attending, make sure all of your information is in order, and you have a credit card on file through Google Wallet. Make sure you have a Google account. You’ll need to sign into your Google account to begin the registration application process.